What is creativity in education mean? How is future classroom going to look? How Technology Transforms Teaching in Future? How to build creativity-friendly classroom? The classroom design with desks and chairs, may not appear same in the future. Reasons like, threats due to firing on schools, day to day change in climatic conditions leading to more extreme weather-related school closings, are some reasons for which schools will be more of education hub, students occasionally visit when needed. This arises the need for incorporating virtual reality-based learning techniques. Most of the companies are evaluating and hiring college pass-outs based on the creativity, critical-thinking and problem-solving skills. Foundation has to be laid today for their prosperous future. A teacher aims to create an atmosphere that makes every student want to study; digital classroom solutions can quickly make it possible. In future, there will be an innovative and engaging way of teaching subjects. Online is not only the cost-effective ways to educate but is also an appropriate platform to present a world-class learning experience in this highly competitive digital era. Consider Chemistry subject. Students should be able to visualize the concepts while the teacher explains them in the classroom. If they fail to perceive, then understanding the topic would be difficult hence they under perform in that particular subject. Video-based learning best suits subjects like chemistry, physics, biology, and geography, etc. Video-based education makes learning engaging, easy and exploring. Learning tools and applications such as podcasts, great Apps, videos, online interactive electronic boards and software, eBooks are widely available these days. Mathematics should be taught using methods to solve problems and puzzles where Game-Based Learning will create the revolution in the digital era. Learning becomes the fun activity, where students can’t resist themselves from exploring next levels in this game based learning process. They would be excited and operative to showcase their intelligence, with pride and honor for recognition where students evolve to be better self-trained next generation. Subjects like Mathematics, English grammar, vocabulary and General Knowledge can be rightly learned with this approach. This transformation will change the roles of teachers from being knowledge providers to best guides in converting students to be innovators and students instead of taking tests, will show learning through creative projects. Unlike previous days where children are forced by parents to go to schools, thanks to digital technology, we will witness students actively attending classes and scoring good grades also evolving as innovators since the lessons are student-friendly and info-packed. A well-known fact, that school Infrastructure and pass percentage of students are essential benchmarks for evaluating school’s credibility. 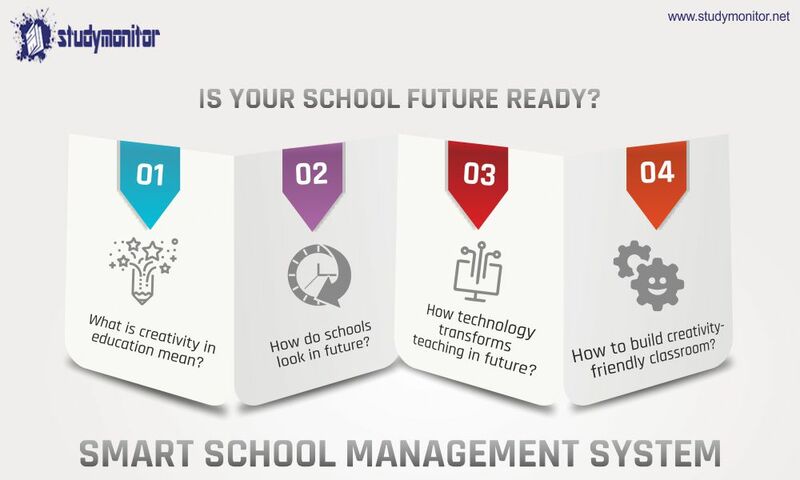 All schools in future should go digital inevitably to stand ahead in the competition.